America, we have a problem. 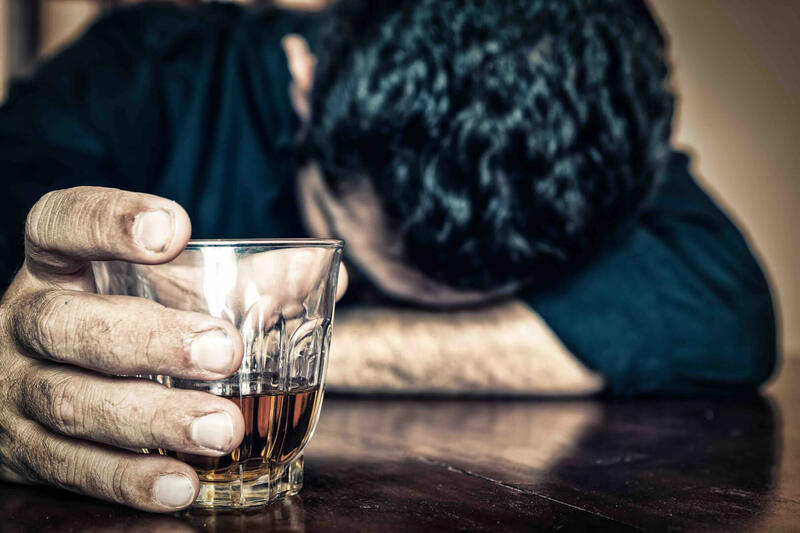 It’s not only drugs, such as the heroin epidemic that has received national attention, it’s alcohol consumption and the economic impact (to the sound of $250 billion), not to mention the emotional and social detriment. Just how bad? Let’s look at the numbers. Gabrielle Glaser from the New York Times has written a book utilizing government research, finding an increase of binge drinking (1 out of 10 Americans) rate for women and older Americans. What is binge drinking? Five or more drinks on any one occasion for both men and women. And it seems existential, for researchers are pointing out to a “deeply felt sense of despair”. Hmmm, what are we drinking down? To start, its important to accept we have a problem. Can we agree on that?